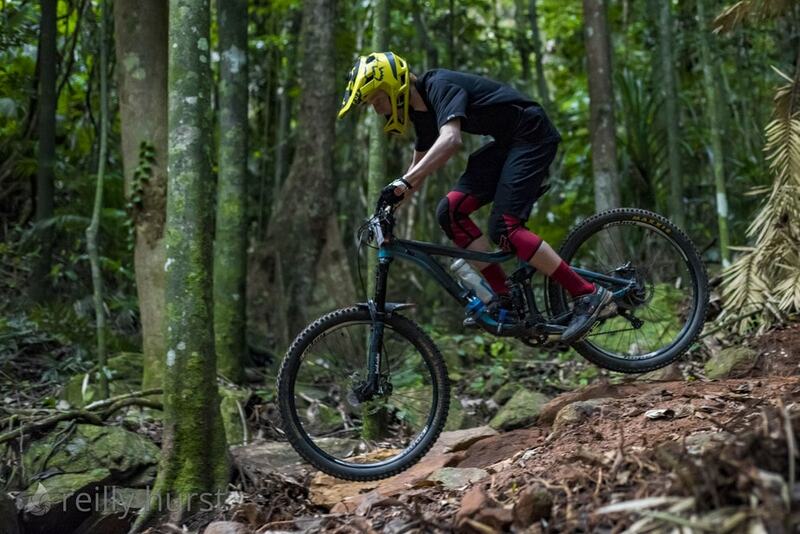 This could possibly be the longest Enduro yet! A marathon day of long transits and technical stages comprising of some old favourites & some brand new trail! Riders were on course just shy of 4 hours, covering all corners of the Smithfield Mountain Bike Park under sunny skies and a bit of drizzle. A huge effort is involved with organising the event both prior to and on the day, manning the start & finish points of each stage, the mundane task of overseeing the timing and so naturally a big thanks goes out to all who lent a hand on the day. 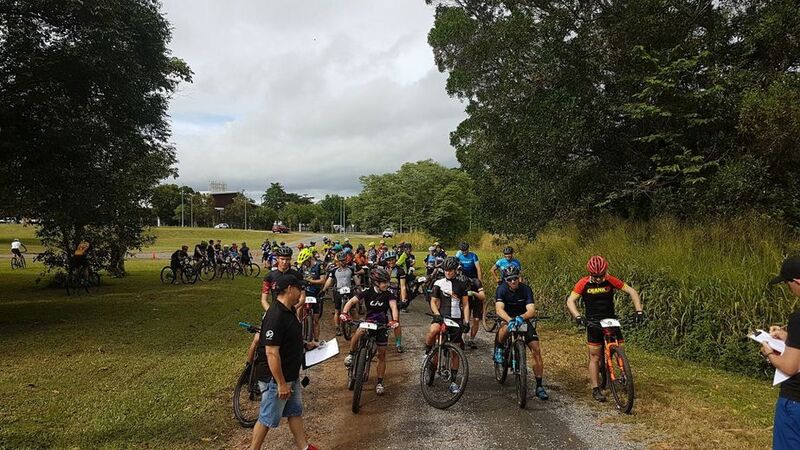 Besides a few timing misprints (posted results have been adjusted to show correct times for those with issues on the day), the day ran smooth – unless you were one of the unlucky ones to walk away with a broken bike, or indeed a few bruises! Congratulations to all the riders on their effort, and a big congratulations to all podium placers. As always, the racing is quite tight considering the overall race times! To anyone missing from any of the stages covered – we’re sorry! It’s always hard to guarantee a perfect shot of everyone coming past, with many factors in position / speed / angle / camera settings or even unfortunately sometimes assisting in a rider who’s come unstuck coming into play!! Enjoy, and we look forward to seeing you for Round 3 in July!